Richard Myrle Buckley was born 108 years ago today in Tuolumne, CA. 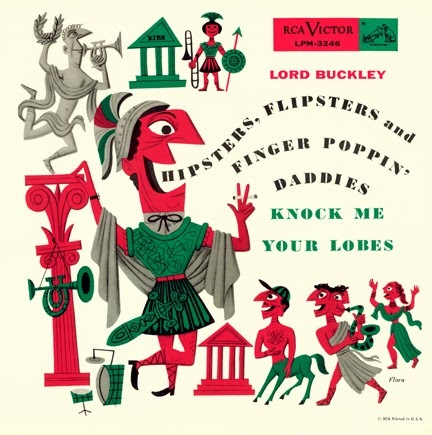 He later self-applied the deferential appellation Lord and became a fixture on the New York jazz nightclub scene, transforming into what his biographer Michael Monteleone described as "a strange but intriguing mix of a proper English peer of the realm and a street corner jive hipster." 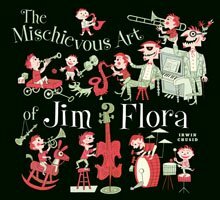 He played the Vaudeville circuit, was friends with gangster Al Capone, appeared on The Tonight Show, married six times, and died broke, leaving an idiosyncratic legacy of oral literature, some of it captured on tape, vinyl, and film. You can hear one of his Lordship's epic declarations here. 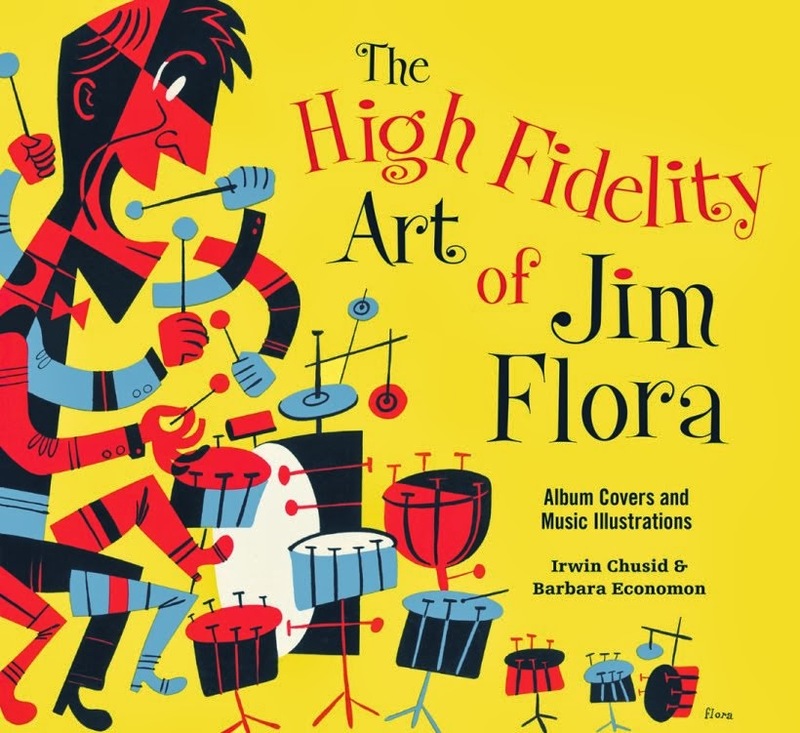 It's the title track from the very rare 1955 10" record (above) with a famous Flora illustration. 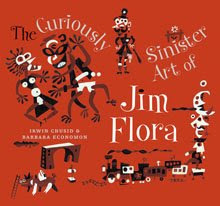 The cover is available as a limited edition fine art print at JimFlora.com. 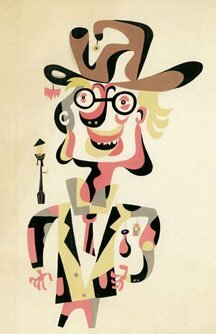 Or you can order a Buckley portrait rendered by noted illustrator Drew Friedman. The Friedman portrait looks like Buckley. The Flora portrait looks like ... well, like Flora. 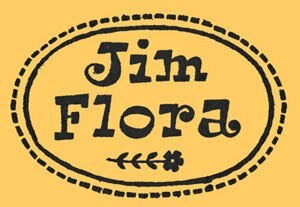 Visit JimFlora.com for galleries of works, news, fine art prints, articles, links, and history. The Little Shop of Flora's is open for business. 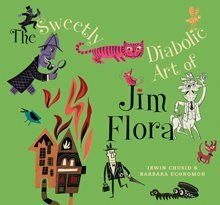 © The Heirs of James Flora, unless otherwise noted. Facebook fan page maintained by the same folks who maintain the blog and write the books.